The BDWA has existed since 2011 but this edition has marked a significant change in what they are about. 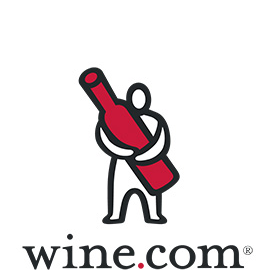 With the support of Vinventions, the world’s global leader of innovative closure solutions, we’ve reexamined our competition and have transformed the Born Digital Wine Awards into something more dynamic and we’re hoping to bring content producers along for the ride. Our Best Editorial and Best Tourism Content with a wine focus categories remain essential benchmarks as this type of material counts for the majority of wine-focused content published. Material spanning several languages, creates category shortlists that truly reflect the highest quality online content around the world. 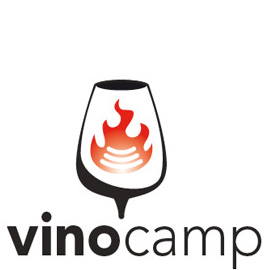 We’re looking for content that uncovers an aspect of the wine business that writers don’t usually cover, delivers a different perspective of a familiar theme or just inspires readers to pack their bags and go visit those vineyards – all whilst making full use of online tools such as integrated media, sharing functions, links and comments. 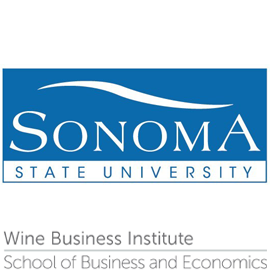 Articles in these categories are usually, but not exclusively, aimed at wine consumers and, if they appeared in print, must have been published on an online platform. Other categories however have undergone a transformation. Our Best Photo and Video categories have been combined into the Best Visual Storytelling category where we ask entrants to submit a series of up to 5 images that tell a story about any aspect of the wine business. Good use should be made of today’s instruments to show us something about the wine business that we don’t usually see: reveal facts in infographics, uncover unseen beauty in photos, use art to show us how these link all link together or use video creatively to leave an indelible impression on us. This category requires some effort but does provide a unique opportunity for shortlisted entrants to get their message seen across the globe. Storytelling is the oldest art in the world and we wanted to dedicate some space to the skill of telling someone else’s story in the new Best Interview category . In a world of fake news and twisted words, we are looking for examples of interviews – written, spoken or filmed – that ask questions to get to the heart of a story, that shed light on new developments, are truthful and honest, and leave us with a better understanding of the interviewee’s standpoint. Even better if that story is one that we’re not used to hearing. Wine was created to be consumed with food. The new Best Food and Wine Content category looks to widen the entrants and entice some of the new generation of food communicators to participate. We want to know why that food and that wine are perfect companions, make us want to cook that food and drink that wine, serve that menu, inspire us and make us both hungry and thirsty. 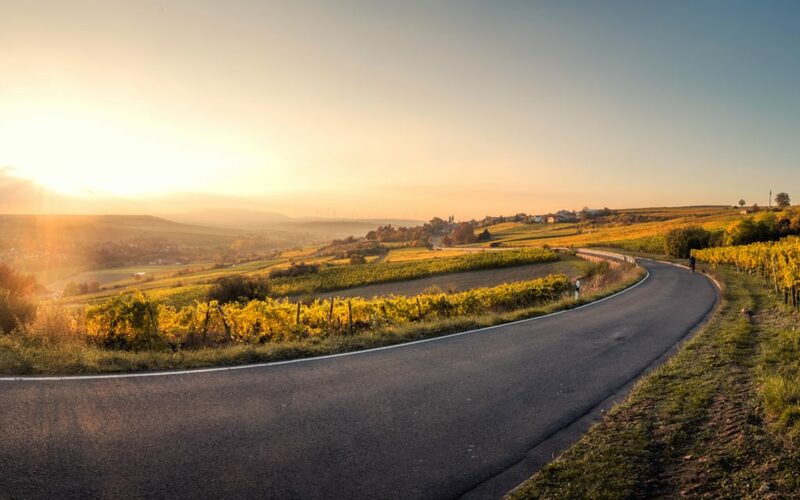 As we’re reminded of the fragility of our planet on an almost daily basis, we have created the Sustainability Award to highlight content, entered into any of the above categories, that addresses the issues of sustainability in the wine industry. 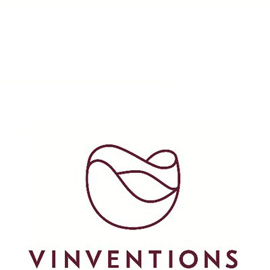 Our sponsors, Vinventions, have also decided to create a special Innovation Award for content producers or businesses that, like them, are pushing the frontiers of development in the wine industry. 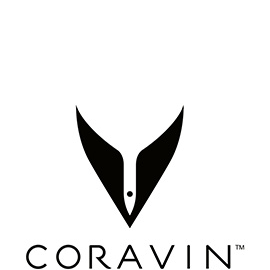 The reward for entrants that make it to the shortlist is publicity across the globe, cash (100, 250 and 500 euro prizes for the winners of each category and some really cool prizes from our sponsor Coravin. Entries open on 1st December for material that was published from 1st June 2017 to 30th November 2018 – we can’t wait to see what you’ve got!